It's a WHOLE NEW AGE! Plus April Classes! April is Blowing in with the Breeze! 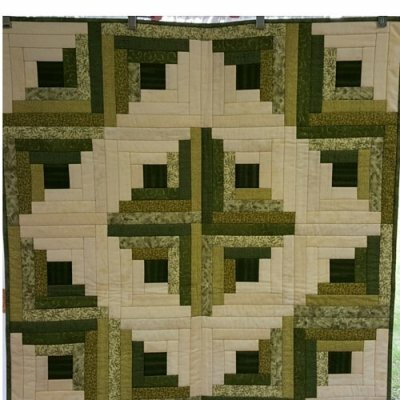 Wow-o-geezy-peet this quilt is gorgeous! It is made with AGED MUSLINS by Marcus Brothers. These fabrics are dyed, then laid in the sun to dry, giving them the look of leather or suede. 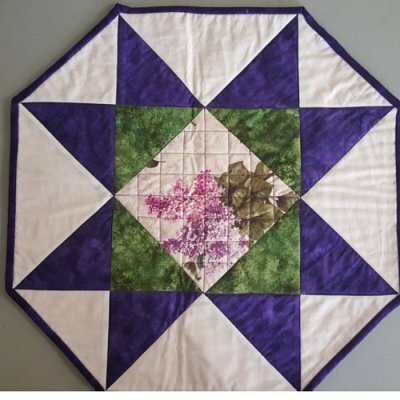 Priced like solids, this gorgeous 12 month BOM is just $14.99/month after registration for all fabrics for the front and binding. Purchase your backing prior to May 31st to receive your backing for 20% off in either the aged muslin grey or the aged muslin cream. 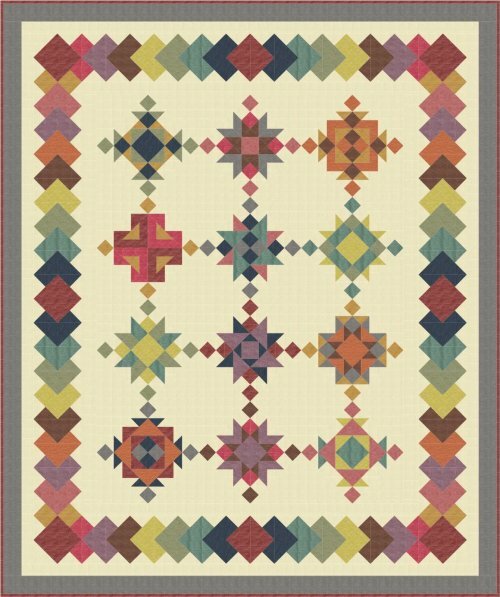 For our friends faraway, purchase the entire quilt at once to receive your shipping FREE! 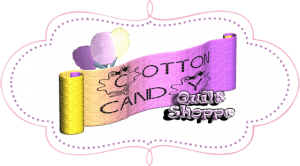 I found this fabric wonderful to work with...you will, too! For beginners and those that need a little "refreshing"
Each class is 6 hours long with only TWO students, so lots of practice for you! 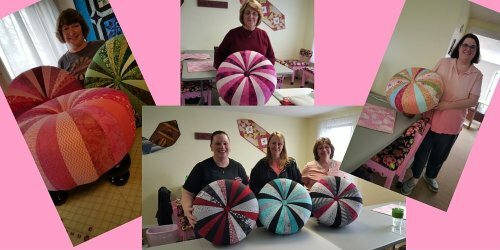 After taking the class, you can rent the machine for $20/hour and finish your own quilts, easily, simply, and in one day. REGISTER NOW, these go very quickly! As well as all of the other fun stuff we have going on! CLICK HERE to go directly to our Cotton Candy Calendar!